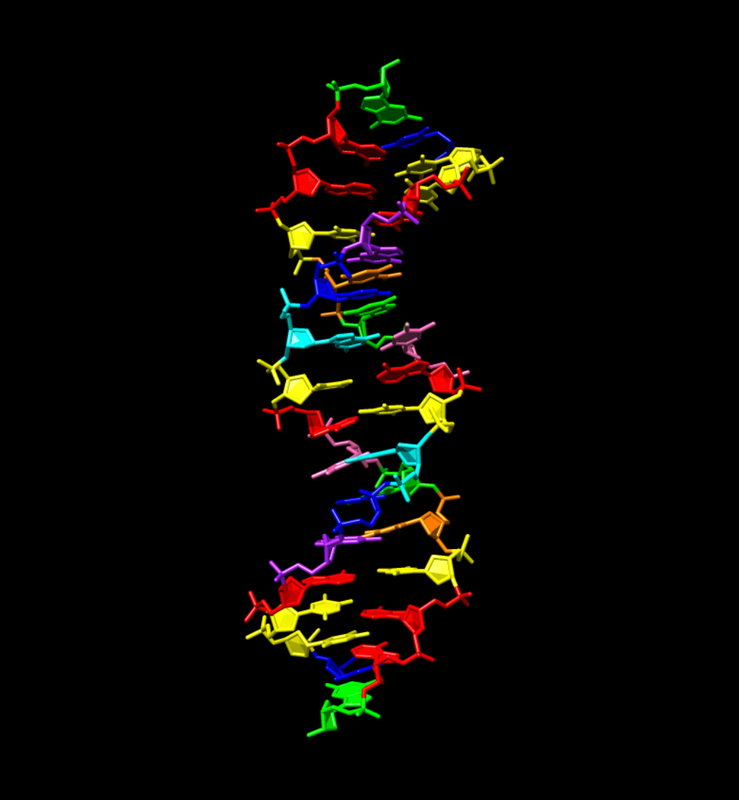 The synthetic DNA includes the four nucleotides present in Earth life – adenine, cytosine, guanine, and thymine – but also four others that mimic the structures of the informational ingredients in regular DNA. The result is a double-helix structure that can store and transfer information. Benner’s team, which collaborated with laboratories at the University of Texas in Austin, Indiana University Medical School in Indianapolis, and DNA Software in Ann Arbor, Michigan, dubbed their creation “hachimoji” DNA (from the Japanese “hachi,” meaning “eight,” and “moji,” meaning “letter”). Hachimoji DNA meets all the structural requirements that allow our DNA to store, transmit and evolve information in living systems.